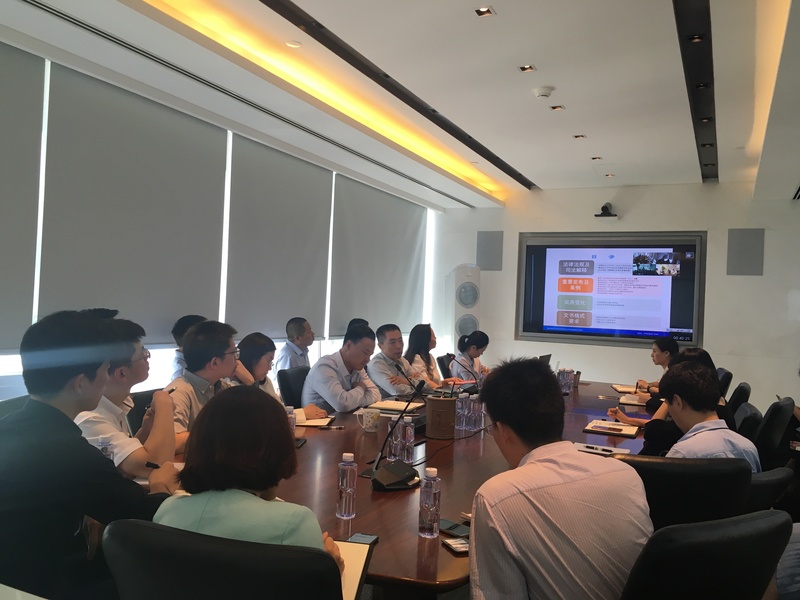 On June 26, 2018, Chang Tsi & Partners organized an internal training on the subject of litigation trends and standardization of internal documents. 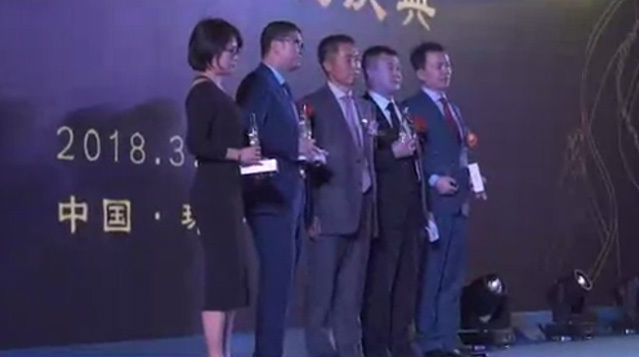 Over 50 lawyers from Beijing headquarters and Shanghai, Guangzhou and Shenzhen branches attended the training. The training was run by Managing Partner Simon Tsi, through which Mr. Tsi officially issued two internal documents within the whole firm, i.e. the Form and Drafting Standards of Documents in Chang Tsi & Partners, and the Standards of Correspondence with the Outside and Mail Signature, demanded to uniformly implement these two documents within the whole firm, and put further emphasis on the importance of standardized composition for clients' service experience and the firm's business. By doing so, a higher requirement will be raised on both the content and the form of documents of legal practice as prepared by Chang Tsi & Partners. Besides, Partner Michael Fu and Consultant Nancy Qu respectively introduced recent changes in relevant laws and regulations and judicial decisions on IP litigation practice, and shared first-hand experience in practical operation. Meanwhile, lawyers from Shanghai, Guangzhou and Shenzhen branches respectively shared their experience from various regions about the subject.